In my life this week... Jack was sick so the week was spent making beds around the house, toting tissues and catching up on some projects. In our homeschool this week... we did a geography project on the Great Pyramid and some math lessons. I am also happy to say that science did happen! My favorite thing this week was... Jack complementing each little bed I made saying it was the "best ever" and "nice job". What's working/not working for us... This week it was the battery science book by Klutz. Loving that. 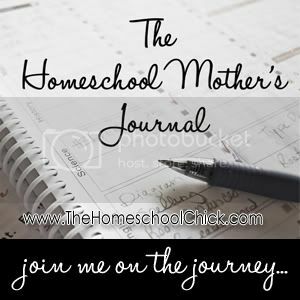 Homeschool questions/thoughts I have... Geography, what do you use and why do you love it? Sunday evening. Good to see him back int he action.